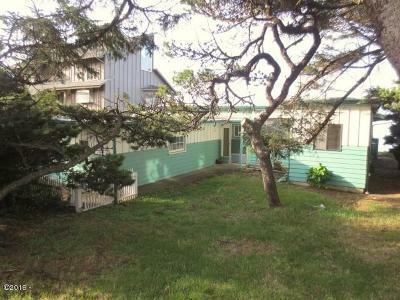 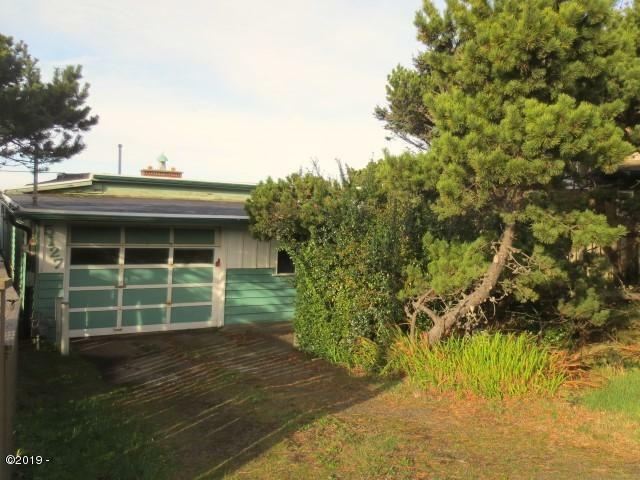 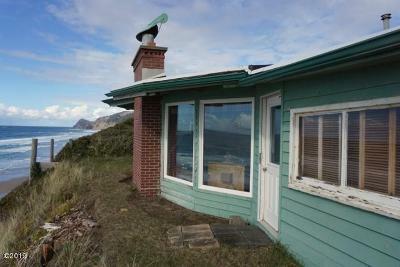 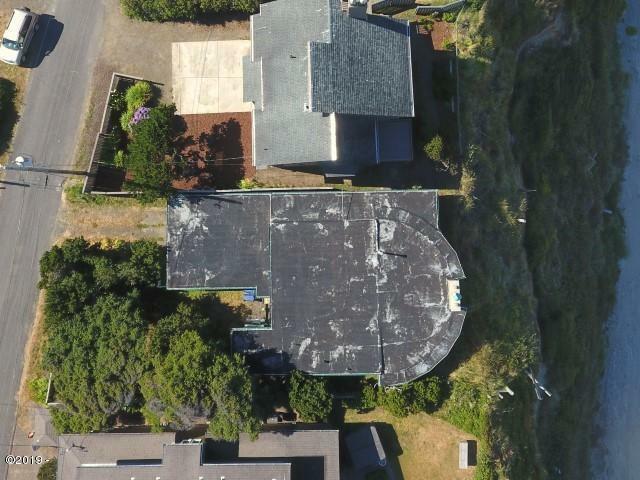 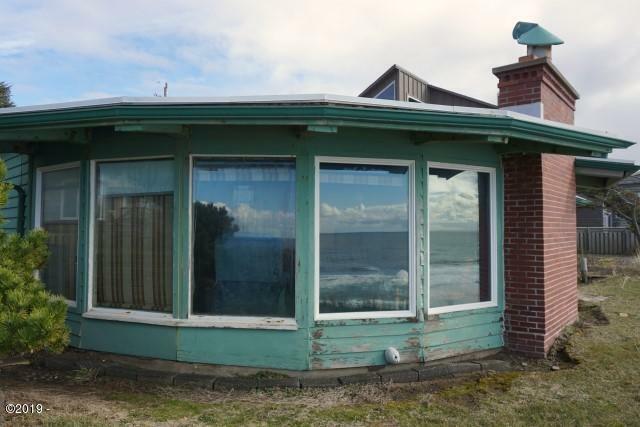 Classic 1940's oceanfront beach home, only the second time ever on the market! 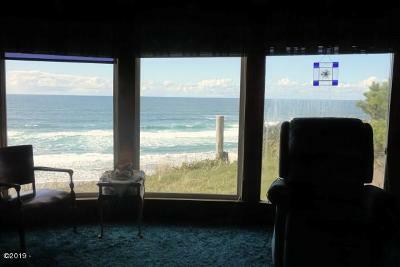 Sweeping 180 degree ocean views from the wall of windows. 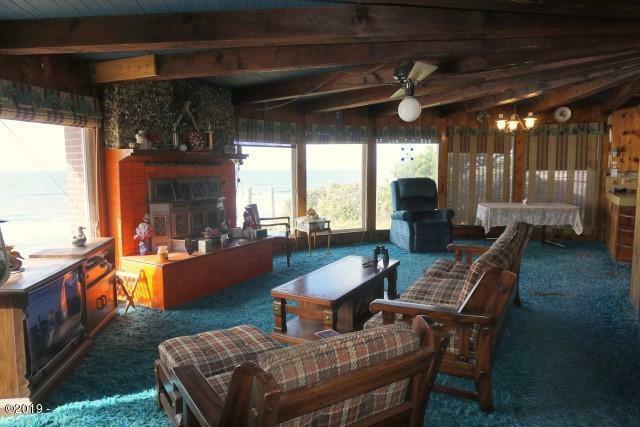 Unique wagon wheel beamed style ceiling with cozy wood insert fireplace to sit back and enjoy the sights and sounds of the mighty Pacific. 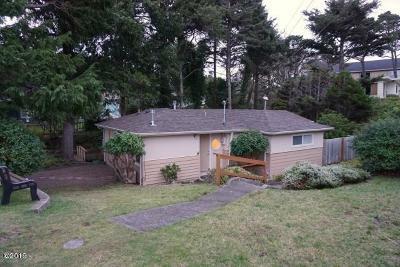 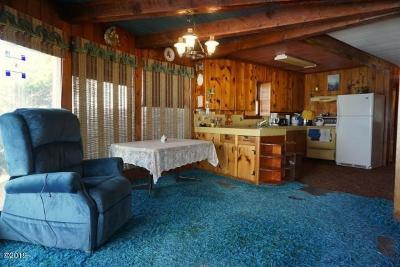 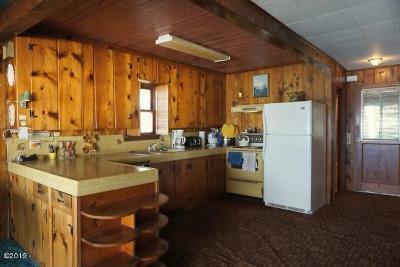 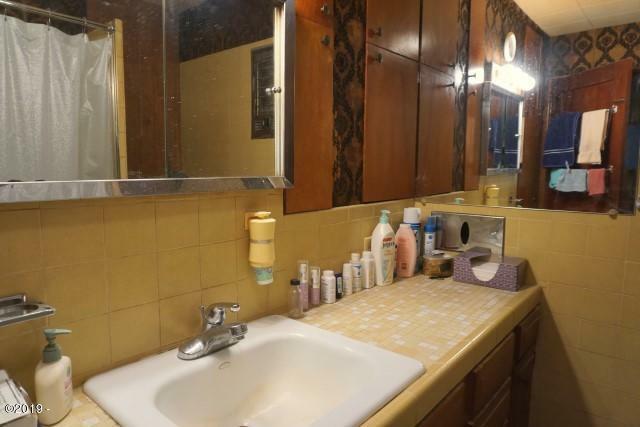 2 bed/1 bath 1439 SF on large lot. 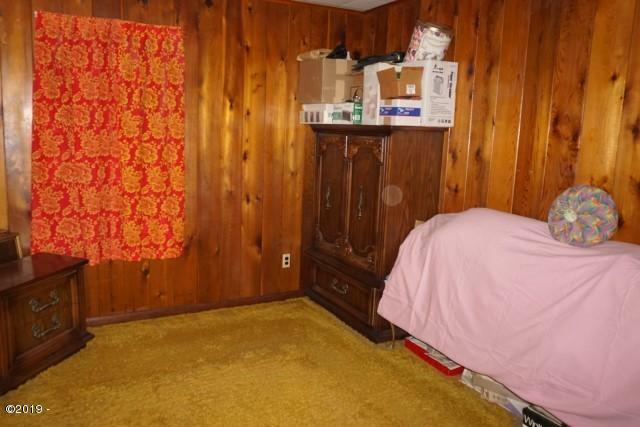 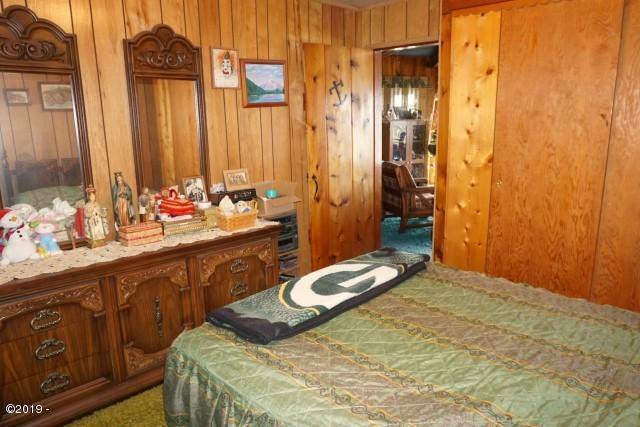 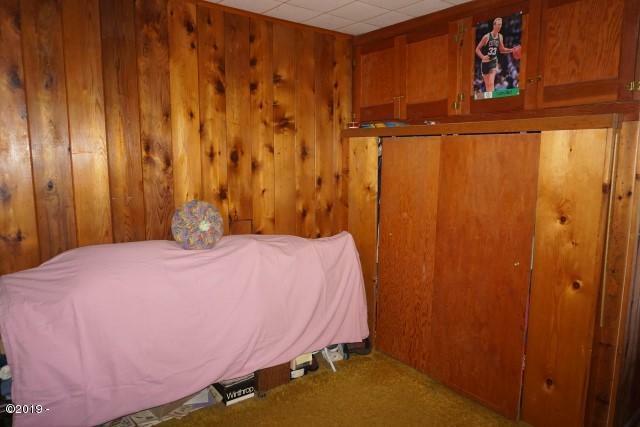 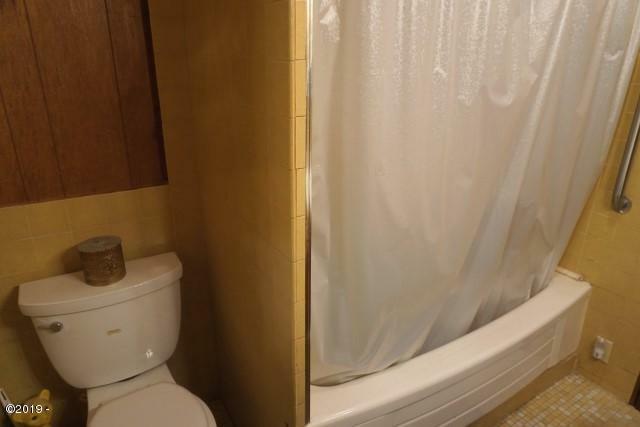 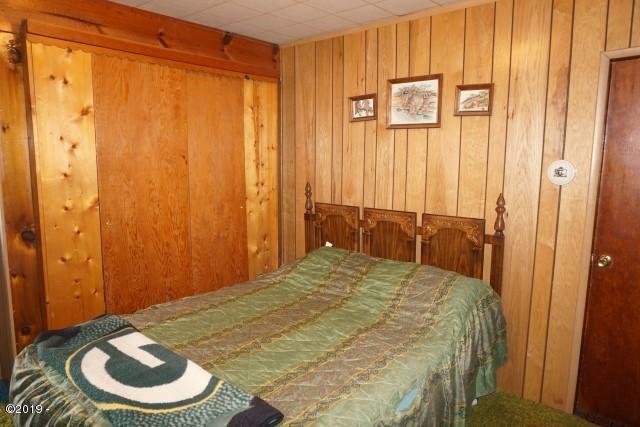 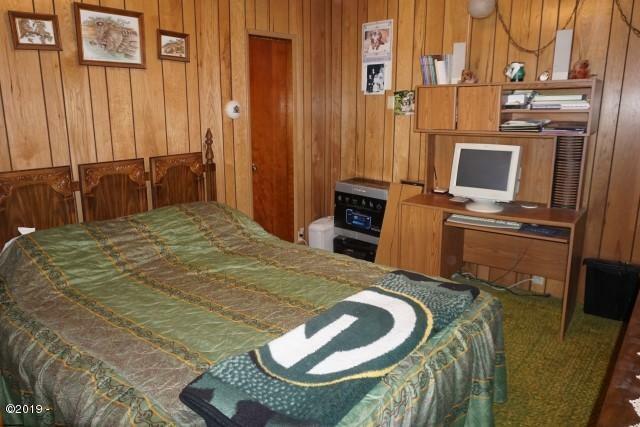 Bring your imagination to this vintage gem that has so much potential! 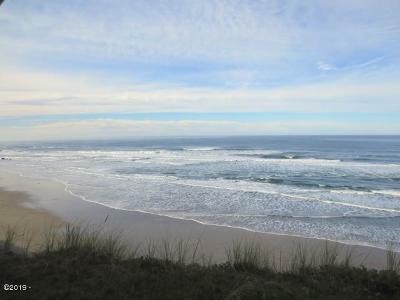 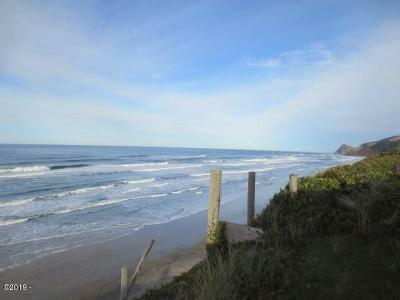 Great Road's End location, just blocks to multiple beach access points and miles of sandy beach.